Plans to redevelop a block of flats on Croydon Road have been met with opposition from a number of local residents. 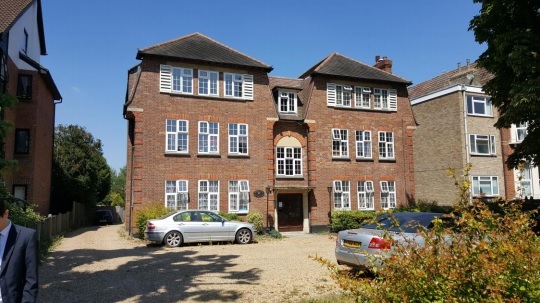 The proposals, which were submitted by Joseph Samuel Ltd to Bromley Council last month, would see Westbury Court demolished to be replaced by a new three-storey building consisting of 10 two-bedroom flats, with 10 car parking spaces, cycle and refuse storage and an amenity area. However, some local residents have expressed concerns including Mrs Fraser who wrote: “The new proposed building will be larger and higher than the current building. It will have balconies overlooking all the gardens on that side of Westbury Road, taking away our enjoyment of our own homes. However, in its Design and Access Statement, the developers state: “The proposed development comprises an excellent mix of additional, modern accommodation for the borough. The design of the building will help to improve the character of the area by creating a new, sympathetically design and will provide ample amenity space and secure cycle parking. Be the first to comment on "Locals raise concerns over Croydon Road development"